Today, I will be teaching you some of the best workout secrets I learned after seventeen years in this fitness industry and training celebrities, CEO’s of multi-million dollar companies and real people like you. There is now an overwhelming amount of information, and it has become increasingly difficult to know what works, what does not work, and what to do instead. Based on the presentation I gave recently at The 21 Convention, If you want to transform your body and your life, apply these six fitness secrets to getting bigger, leaner and stronger. Listen Now! 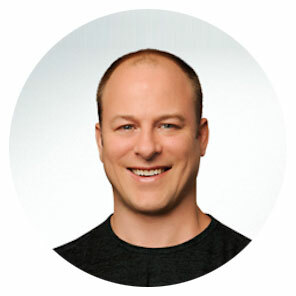 In this interesting interview, Dr. Mike Israetel, a professor of Exercise Science at Temple University, coach, author, and the head consultant for Renaissance Periodization unlocks weightlifting myths, fitness fads and essential principles for better nutrition and health. If you are ready to take your strength training to next level, listen now!